More promotion of women's competition, but no separate league or mixed play. 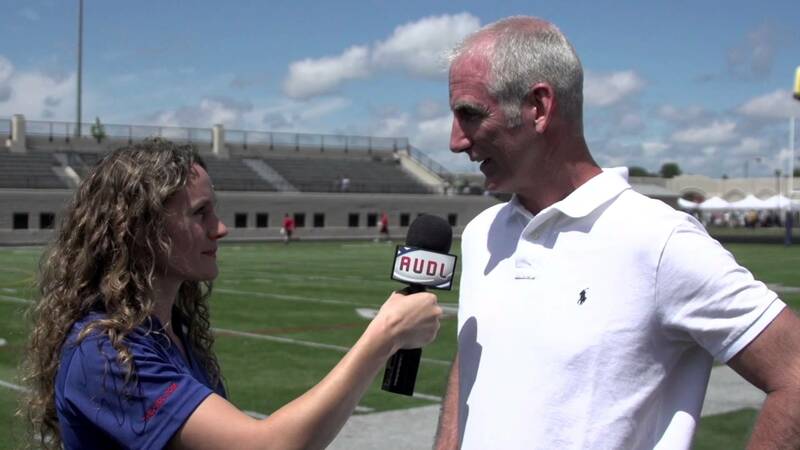 Megan Tormey interviews AUDL Commissioner Steve Gordon. 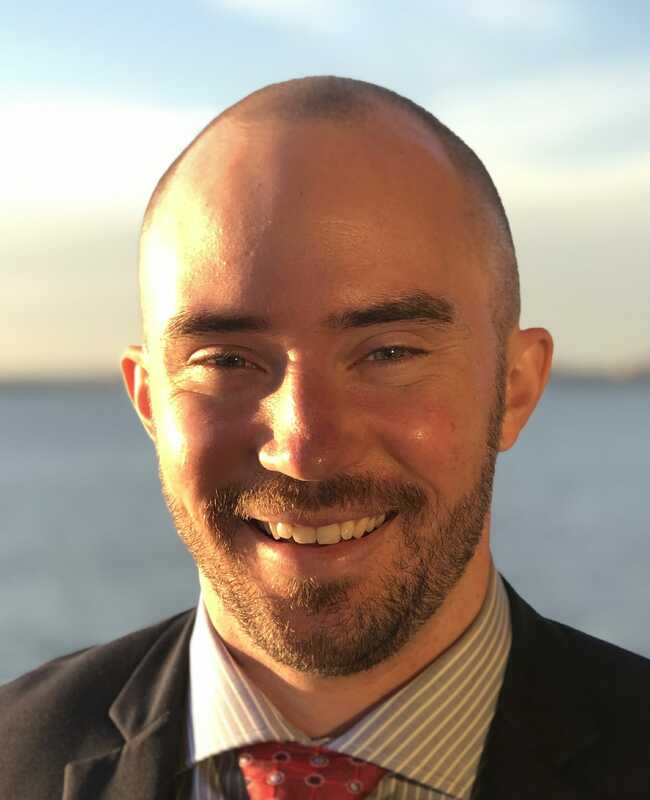 AUDL commissioner Steve Gordon sent out a letter to the league’s players with an internal response to the gender equity boycott that has gathered momentum in the last week. The letter describes the league’s plan for creating “substantial exposure for women’s ultimate”: 7-9 women’s games in 2018, produced and promoted by the league; a cable TV broadcast of one of those games; online livestreams of the other games; and social media and web promotion of women’s competition. The league is not planning to institute a full-fledged women’s league or shift to mixed-gender play. The letter is addressed to Jesse Shofner, one of a group of organizers of the boycott, although the league later clarified that they were intending to address the group, not just Shofner. The organizing group is expected to release the full list of signatories to the boycott statement on Wednesday. Comments on "AUDL Outlines Gender Equity Plan In Letter To Players"